A court has adjourned the sentencing of a loyalist paramilitary-turned-supergrass for three weeks after his defence team raised issues over a prosecution report. At Belfast Crown Court on Wednesday, lawyers for murderer Gary Haggarty (45) requested further information from the Public Prosecution Service (PPS) in relation to a contentious state deal which offered him a significantly reduced prison term in exchange for his evidence against other loyalist paramilitaries. Haggarty pleaded guilty in the summer to 202 terror offences, including five murders. He was due to be sentenced on Wednesday and was expected to walk free, having already served three years in custody on remand - the equivalent of a six-year sentence - under the controversial assisting offender legislation. However, the sentencing judge has agreed to adjourn the matter until November 15 to give the defence and prosecution teams time to make further submissions over sentence. It is understood the new matters raised by the defence focus on an assistance document provided by the PPS. There was anger when the PPS announced its decision not to prosecute 13 suspects implicated by Haggarty, including two former police intelligence officers. The PPS said there was insufficient corroborating evidence to support the allegations levelled by Ulster Volunteer Force boss Haggarty to provide a reasonable prospect of conviction. Prominent victims campaigner Raymond McCord - whose son, Raymond McCord Junior, was murdered by the UVF in November 1997 - has insisted that Haggarty should not benefit from a reduced sentence under the assisting offender scheme because his evidence did not result in prosecution. "If there is any justice, Haggarty will stay in jail for a long time for five murders and all his other crimes. "He should not receive any benefit from the assisting offender scheme because his evidence was not deemed to be good enough by the PPS to pursue prosecutions," said Mr McCord. Defending his decision not to pursue prosecutions, PPS director Barra McGrory said recently that assessing the credibility of an assisting offender was a "complex task". He added: "Full and careful consideration has been given to all of the evidence currently available in respect of all cases. "I have now concluded that the evidence currently available is insufficient to provide a reasonable prospect of obtaining a conviction against 11 of the suspects reported by the PSNI and the two police officers reported by Office of the Police Ombudsman for Northern Ireland." As well as the five murders, Haggarty, who is currently in protective custody, admitted five attempted murders, including against police officers; 23 counts of conspiracy to murder; directing terrorism; and membership of a proscribed organisation. 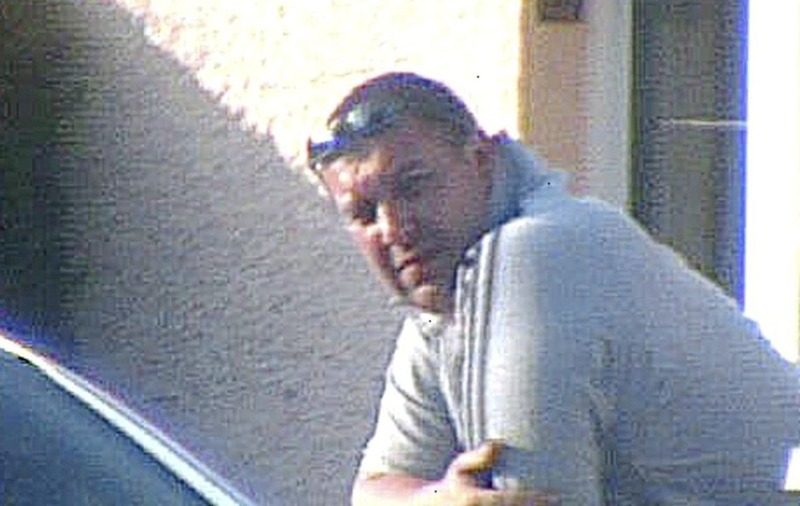 Haggarty was interviewed more than 1,000 times by detectives in one of the biggest and most complex cases undertaken in Northern Ireland. The catalogue of offences stretch over a 16-year period from 1991 to 2007 and include the loyalist murders of John Harbinson, Sean McParland, Gary Convie, Eamon Fox and Sean McDermott. Haggarty, the boss of the UVF's notorious North Belfast Mount Vernon unit, provided evidence against others in relation to the murders of Mr Convie, Mr Fox, Mr McParland and Mr Harbinson. There will be no prosecutions over the murder of Mr McParland. Evidence provided by Haggarty linking one suspect to the murders of Mr Convie and Mr Fox and linking two suspects to Mr Harbinson's murder are still under consideration by the PPS.